Hello, my name is Robert Scalia and I work together with my wife, Linda Scalia. 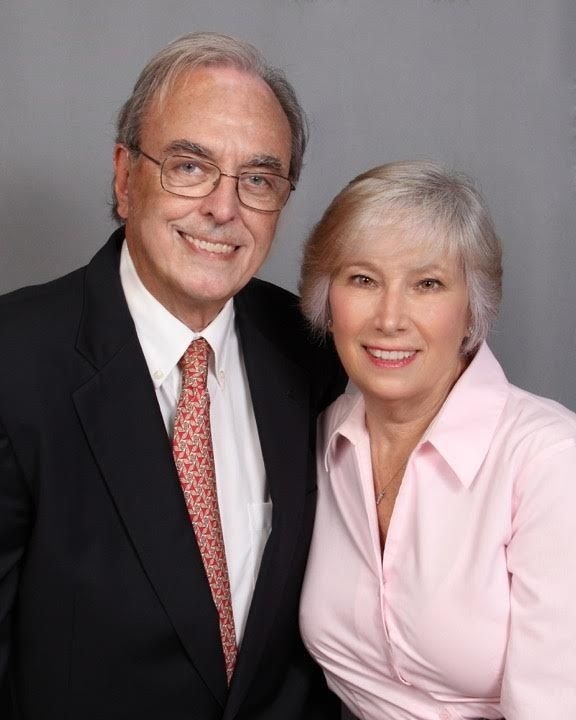 We are both realtors at Champagne & Parisi, in Deerfield Beach, Florida. We started using Condo.com for our marketing needs, and began mailing postcards to the two buildings on which we are experts during the first month. Immediately following our first postcard mailing, we received a positive response from a resident owner at one of our buildings who wanted to list their property for sale. We signed this client, listed their property, which we also sold, and is scheduled to close. We also received an additional lead from a buyer on Condo.com. After showing some properties, we are working with them on the purchase of a $700,000.00 unit. We have definitely received a return on the monies invested in the marketing campaign with Condo.com, and I highly recommend Condo.com’s marketing program to any serious agent looking to successfully market and brand themselves.